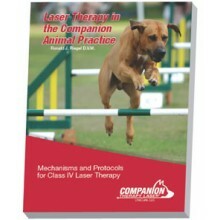 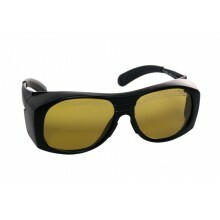 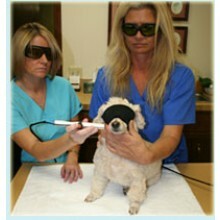 A comprehensive guide to therapeutic lasers for companion animals. 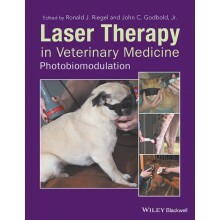 Presented by: Dr. John C. Godbold, Jr. 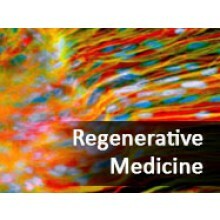 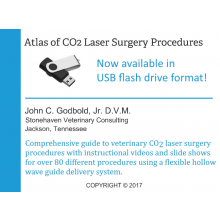 Expand your CO2 laser surgery knowledge and skills!